The Mississippi unit of the Sir Knights and Daughters of the Tabor was established in 1889 for the purpose of providing insurance–burial, life, and health care (Hodding Carter, Saturday Evening Post, February 23, 1946). 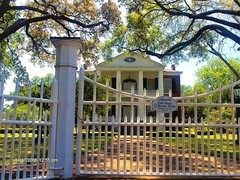 Membership in 1946 had increased to 40,000 and the director, P. M. Smith, began the task of raising $100,000 in order to build a hospital in Mound Bayou. 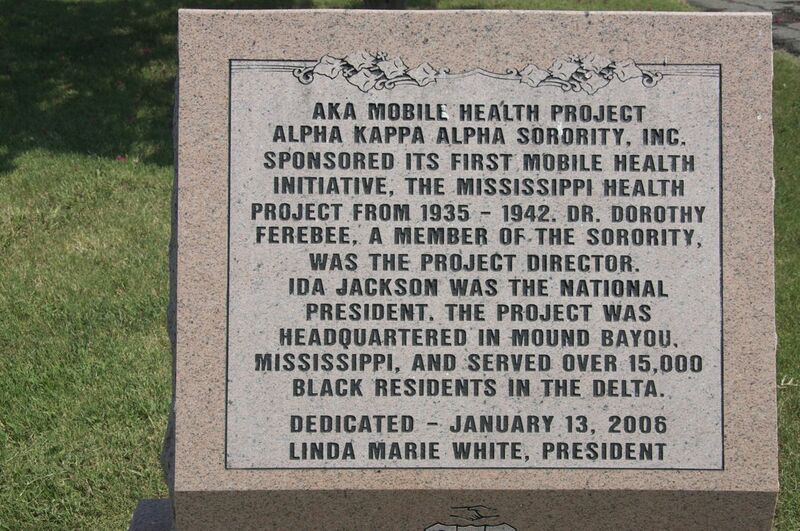 At that time, there was little in the way of hospitalization for African Americans in Mississippi. If they were admitted at all to white facilities, it was usually in a basement and care was substandard (David T. Beito, 1999). The Taborian Hospital officially opened February 12, 1942. (See Malvaney’s post on the Taborian for additional information). Prior to the Taborian, health care had been provided by a mobile clinic. 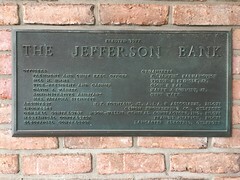 Dr. Howard owned a private clinic across the street from the Taborian, and this caused friction between Howard and the Knights and Daughters of Tabor (Beito). 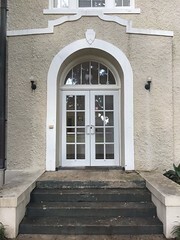 Howard was dismissed, the Knights and Daughters of Tabor split, and Dr. Howard became chief of surgery at Friendship Clinic, founded by the United Order of Friendship of America in 1948. Some reports (Dr. Walker, 1973) indicated the clinic was later named Sarah Brown Hospital. It was built across the street from the Taborian. 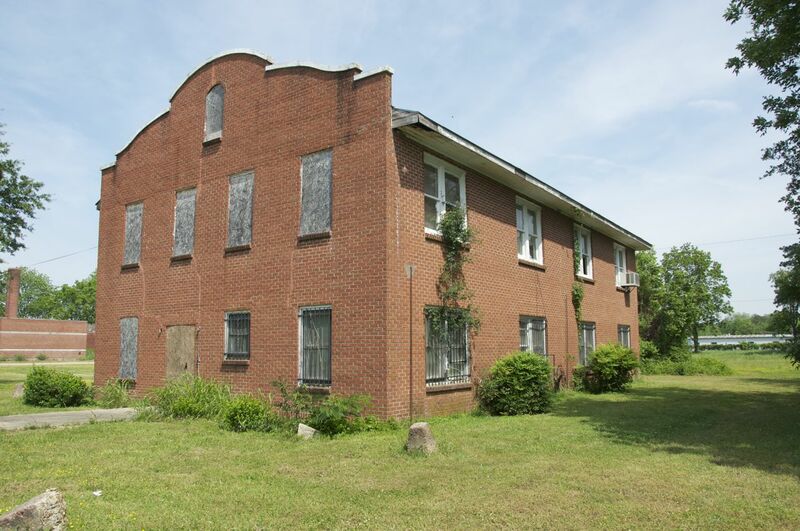 Fraternal hospitals were the original self-help and mutual aid model in the segregated south. (During those years, there were many self-help programs in black communities, one of the most well-known being Lt. Lawrence Oxley’s work in child welfare in North Carolina). 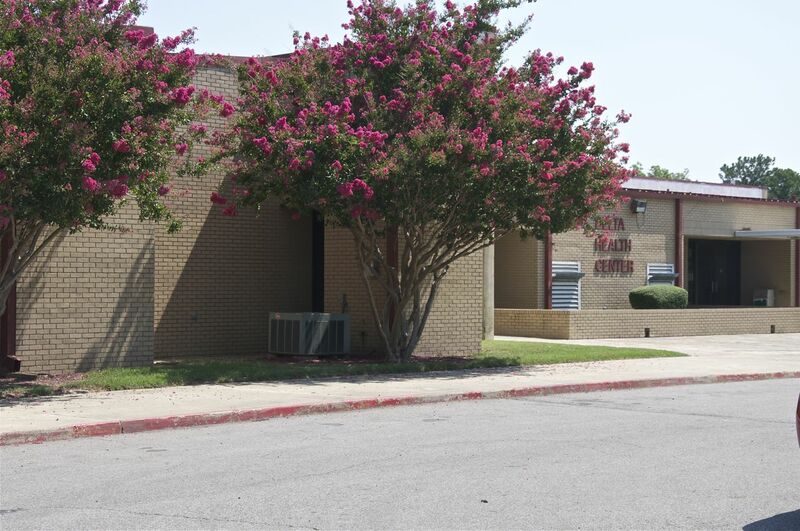 Both hospitals merged into the federally funded Mound Bayou Community Hospital in 1967 with the establishment of the Delta Health Center (Beito). 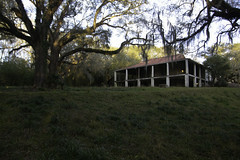 The hospital finally closed in 1983, in large part due to loss of federal funding. The Delta Health Center also had a significant role in both providing quality health care, and holistic environmental change. The Delta Health Center was grounded in a belief that (1) health care could be a point for social change, (2) health care was a right, not a privilege, and (3) it could promote empowerment by giving community members control of services (Dr. Jack Geiger, one of the founders of DHC). Geiger first learned these principles while studying community-oriented primary health care in South Africa. Dr. Sydney Kark served impoverished black communities by focusing on primary care, preventive medicine and health promotion. In addition to medical services for disease, the South African model focused on the environment: sanitation and nutrition. 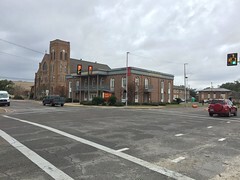 Geiger implemented these methods in Mound Bayou, and the health center was as likely to drill wells for access to clean water or build sanitary privies as they were to dispense medication and treatment. 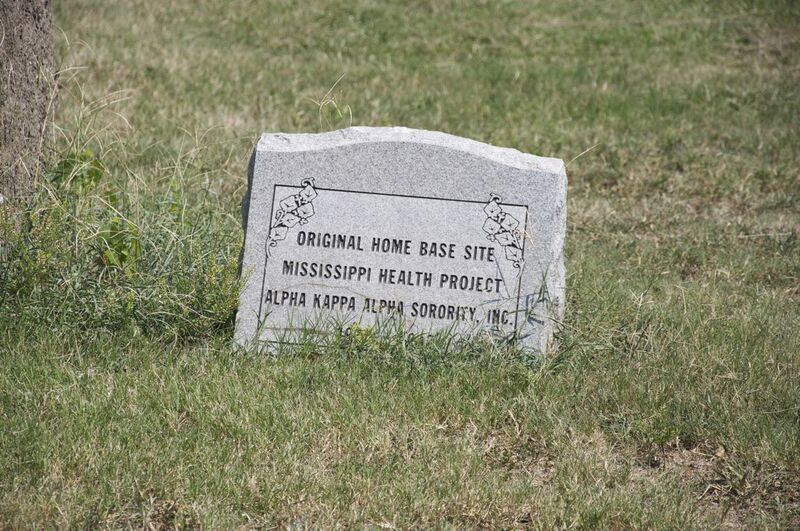 It is interesting to note that at about the same time Dr. Geiger was in South Africa studying Kark’s model for community-oriented health care, Dr. Howard and the Taborian Hospital, in conjunction with support from Meharry Medical College, were implementing a similar approach in Mound Bayou. At least part of the decline of the fraternal hospitals resulted from the infusion of federal monies and the inability of fraternal hospitals to compete due to loss of membership base and increased cost of technology. With the loss of federal dollars during the cutbacks of the Reagan years and later, but no longer with the self-help mutual aid that had been part of the foundation of the community, what is next? 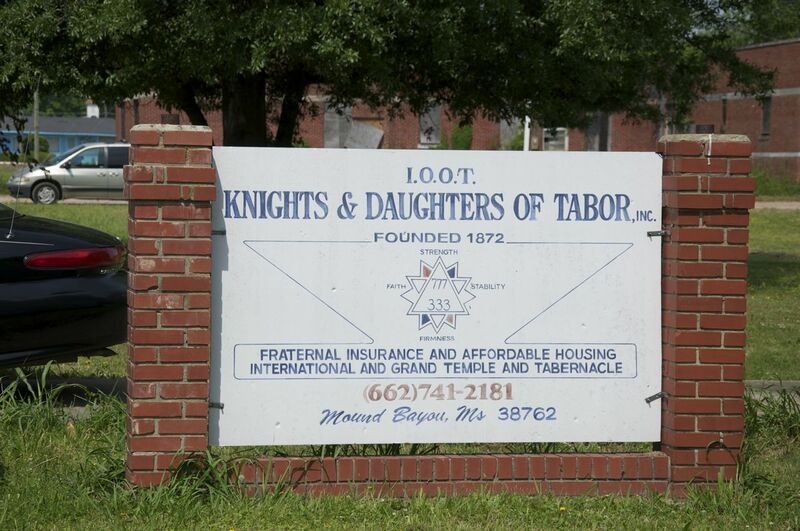 Were the Knights and Daughters of Tabor active in Mound Bayou before the hospital? Are there KDT headstones (paid thru burial insurance) in the local cemeteries? The only reference I can locate as to the presence before the Taborian are from David Beito’s work. He references that P.M. Smith was from Mound Bayou and had taken charge of the Mississippi organization in the late 1920s. 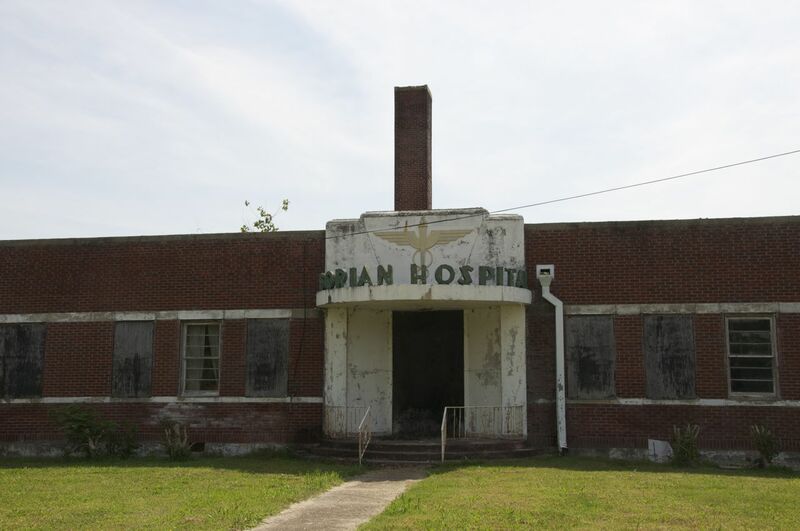 In 1938, due to Smith’s leadership and influence, at the annual meeting the organization voted to build the hospital in Mound Bayou. They were active, but I do not know to what extent. I’ll see what I can find out. 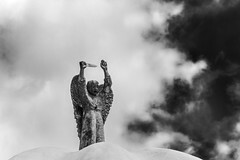 I did walk through the cemetery yesterday to see if I could find any headstones after seeing your earlier comment about them, but could not locate any. Sadly, many of the early headstones are missing or damaged. I’d be surprised if there weren’t any, but the practices might have varied between states. I suspect they didn’t. Of course, Indianola would be an another obvious place to look since Powdermaker says the KDT were there. 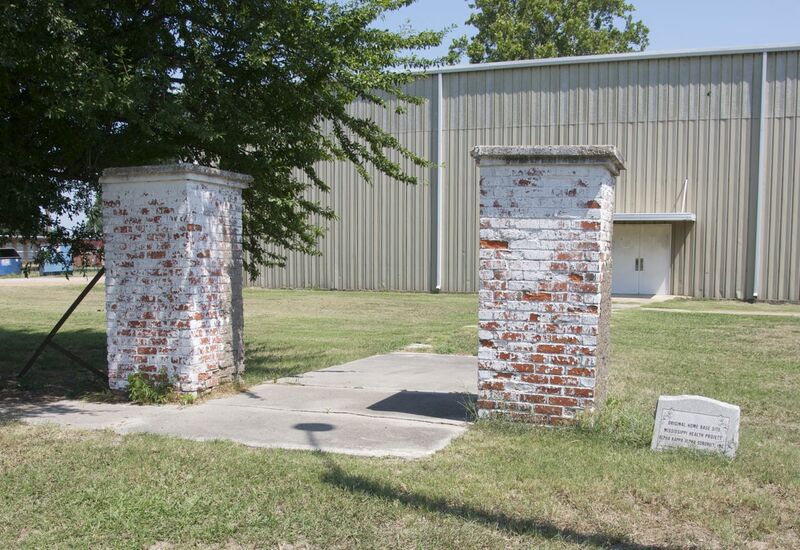 There are several kinds of standard headstones in Arkansas, but all look pretty similar. I’ll look again on my next trip. I was looking specifically for one like the example you posted, but I recall seeing one that had a figure similar to one of the pictures. Sorry, Yes there’s more than one standard headstone; there are gender differences too. The Arkansas Archeological Survey documented a nonstandard headstone in Helena from 1908. Dr. Howard made many contributions to the cause of social and economic justice and equality, and from everything I have read, his work as a physician and health care provider was ground breaking in many ways.